Will REIT Stocks Soar in 2015? 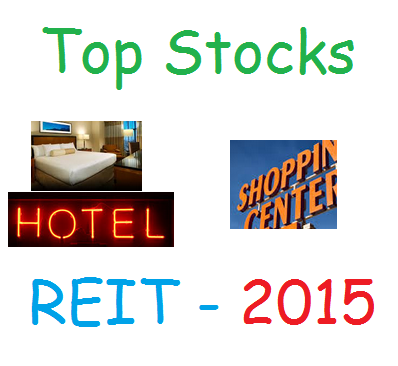 Will REIT stocks be the leader in 2015 again? Top performing sectors in week 11, 2015 are Drug Related Products, Major Airlines, hotel/motel REIT, and retail REIT. This post will look into the top performing stocks, industry, and sector. The S&P 500 index has a weekly return of -0.80. NASDAQ Composite has a weekly return of -1.13%. Dow Jones Industrials Average has a weekly return of -0.52%. The small cap (Russell 2000) has a return of 1.25%.